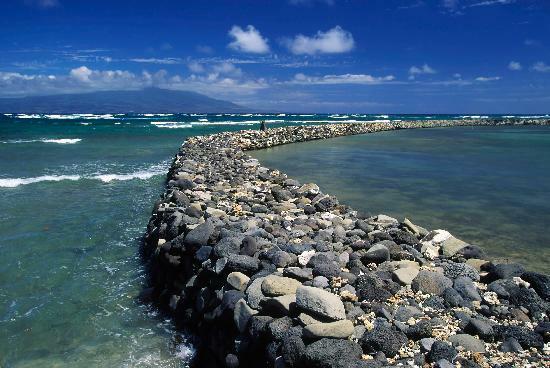 I was watching a video on Youtube today of traditional Hawaiian fishponds. They built walls of stone in the ocean that was under water at high tide and at low tide the stone wall would keep fish inside. It was a relatively simple matter to harvest the trapped fish with a net. Pretty smart and very effective. I have been thinking about making a net for a number of years now. I don’t have an ocean with a low stone wall out of my back door. More is the pity. I don’t even like fish very much unless it is battered and deep fried, served with a bucket of French fries. However, I think that net making would be a pretty useful skill if our society collapses and I need to trade knowledge for food. I also have a ball hanging from the rafters in the garage that lets us know when the car is parked in the correct position which would benefit from being in a net. Right now it just has a rope with an eye hook, but Hurricane and Tornado make short work of it when I let them play in the garage. I think a net would take the pounding and still be useful for parking the cars. If I could make a large enough net, the sweet peas would have a cool place to climb next summer. 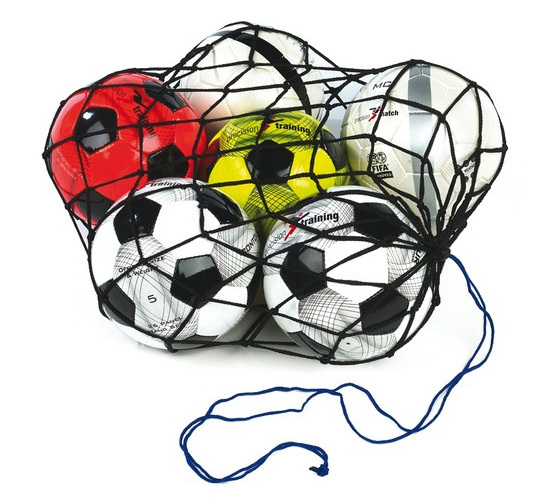 I could make a net to hold all of the various balls that I have accumulated over the years. I should probably toss them out as they no longer hold air. Even though I have lots of reusable bags and baskets for grocery shopping, I have an image in my mind of European ladies coming from the market with a net bag filled with fresh produce. I could be one of those European ladies! I could make a hammock, not right away of course, but eventually. It would be light enough that I could take it to Hawaii with me and stretch it between two palm trees over looking some Hawaiians using a traditional fishpond. Well, now I have managed to come full circle without any effort what-so-ever. That’s enough work for now.